Aromas of baked apple and pear tart, lemon curd, nutmeg, cardamom and vanilla bean are interwoven with mineral and toasted oak notes. The wine has a dense, complex and focused mouthfeel balanced by refreshing acidity. 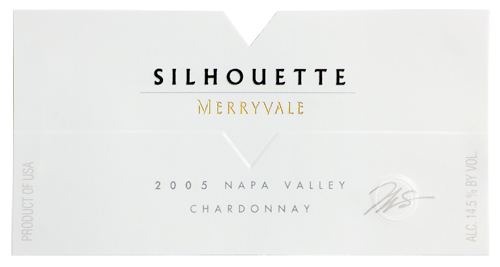 Silhouette will develop in the bottle for the next 5-10 years. Our favorite pairings include broiled lobster with drawn butter and a selection of your favorite caviar.